Protect your Yacht’s Cosmetic Surfaces from nature’s elements. 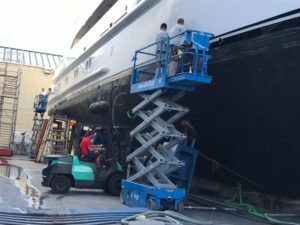 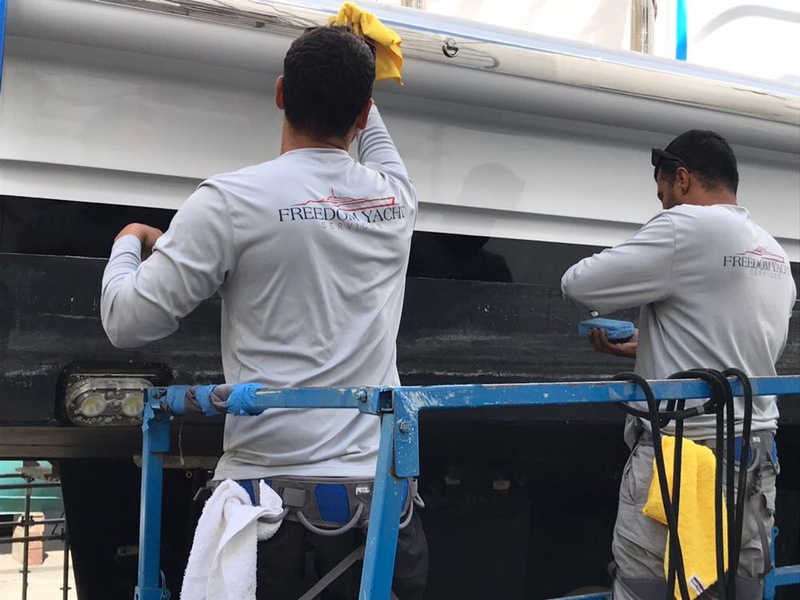 Freedom’s dual layer Ceramic Coating is specially designed for the Marine Environment and seals surfaces for years without the need for waxing. 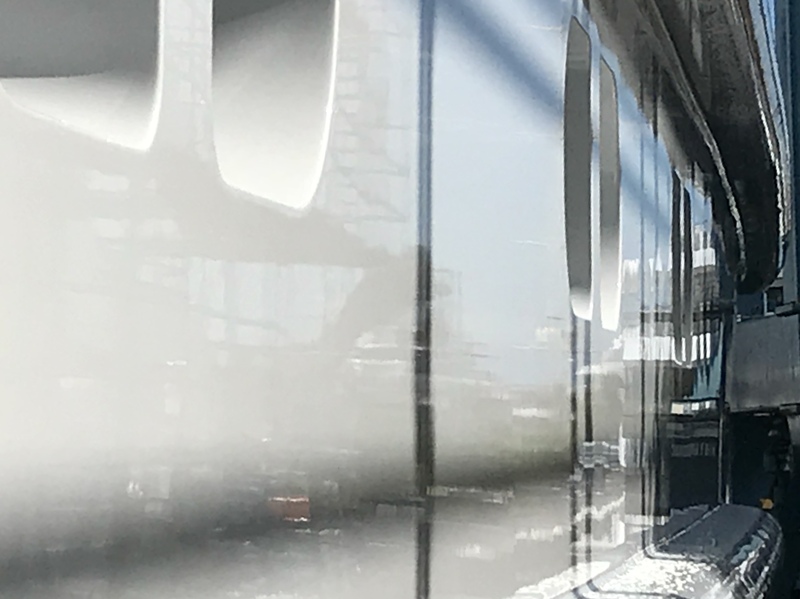 Applied by licensed Ceramic Pro applicators to guarantee the perfect surface prep and coating application- this highly durable, marine ceramic coating locks in your vessel’s high gloss finish-is scratch resistant and impervious to oxidization and corrosion.